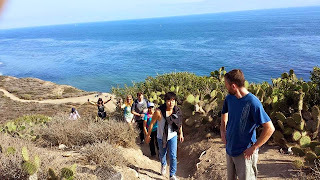 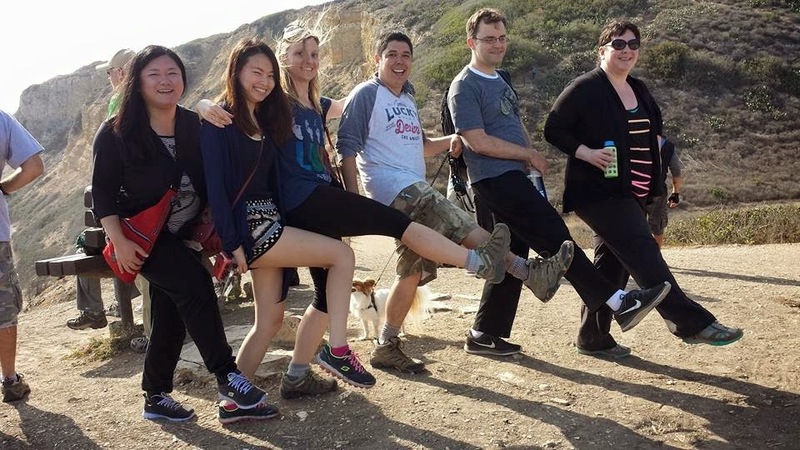 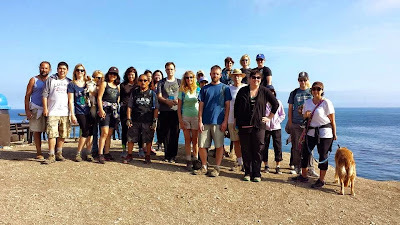 On Memorial Day, students from Language Systems SBLA joined TOEFL teacher Katie and a local hiking group on a hike through the hills of Rancho Palos Verdes. 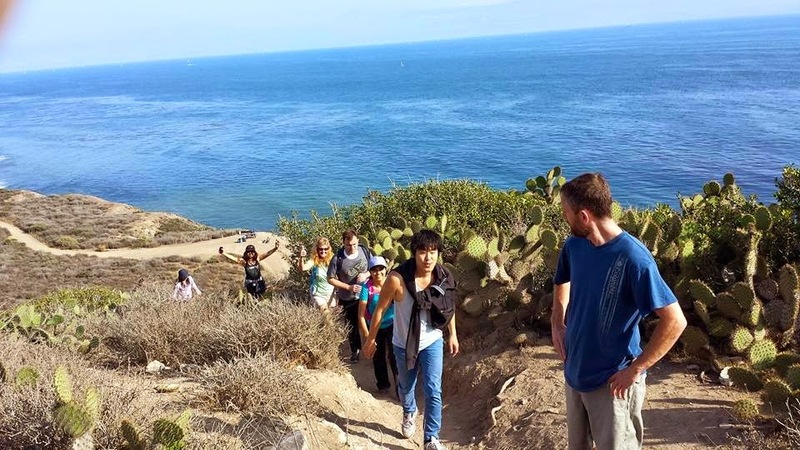 This hike offers sweeping views of the ocean and Catalina Island. 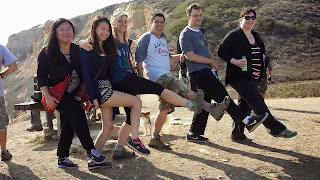 It was a beautiful day in Southern California, and we enjoyed the fresh air, sunshine and exercise. 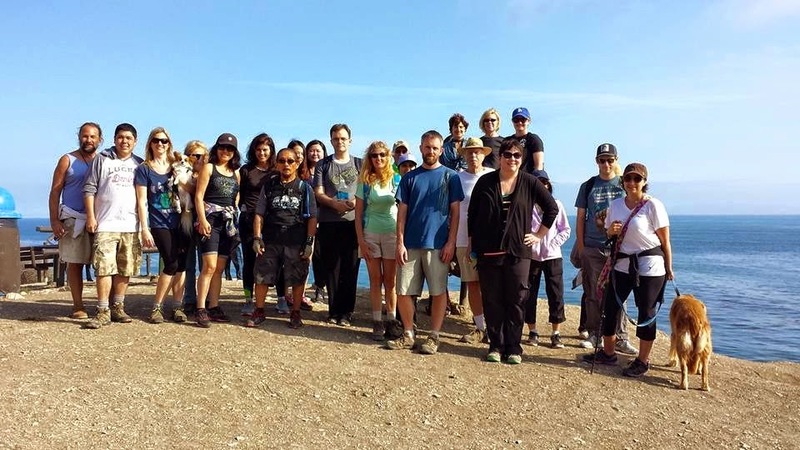 Thanks to everyone for coming out and I hope to see you all on the next hike!